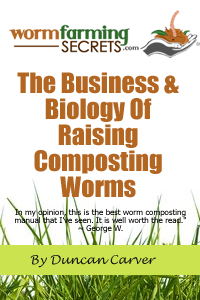 “I gave up on reading about vermiculture because everything seems geared to the large operation. But I’d like to have a small chest of worms going here in the house. I bet there is a large group of potential readers out there, including me, who would get great fun out of a publication that addressed the needs of the tiny operation. Your thoughts re: the excess of large-scale vermicomposting info available are quite interesting. I’ve actually found the opposite to be true – most of the sites I’ve come across seem to be geared towards those wanting to set up small-scale home systems. As such, those people interested in starting up a worm business or some other large vermicomposting operation generally have to dig around a bit more to find valuable information. Maybe we should compare notes – haha! During my time as the writer for this publication, I’d like to think that I’ve made an real effort to provide information that is useful and interesting for the regular worm-bin crowd, but you are right – a newsletter dedicated entirely to this topic would certainly have some advantages. In a sense you almost answered your own question re: the ‘benefit of vermiculture over composting’ with your mention of urban apartment owners and single people. One of the KEY advantages of vermicomposting is indeed the flexibility of scale. With regular composting, unless you feel like spending hundreds of dollars on a small-scale plug-in system (which simulates ‘hot’ composting) like the ‘Nature Mill’, you simply won’t be able to do this type of composting indoors. 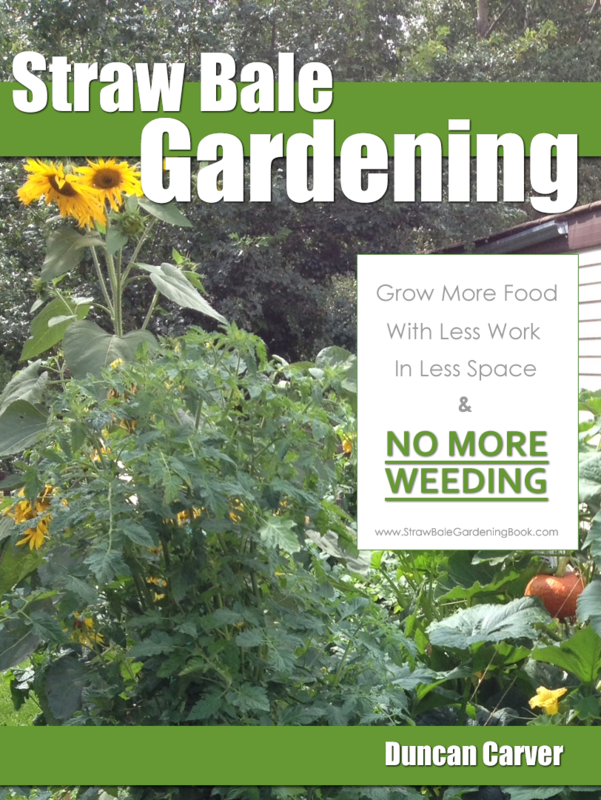 Vermicomposting is the perfect solution, since a worm bin can literally be ANY size, and as such, this approach is ideal for those living in small spaces, as well as those who simply want to compost easily all year long (in cold climates). Just my two cents! Thanks for writing in.